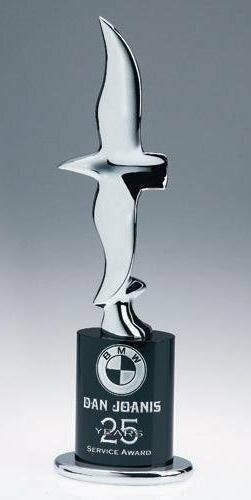 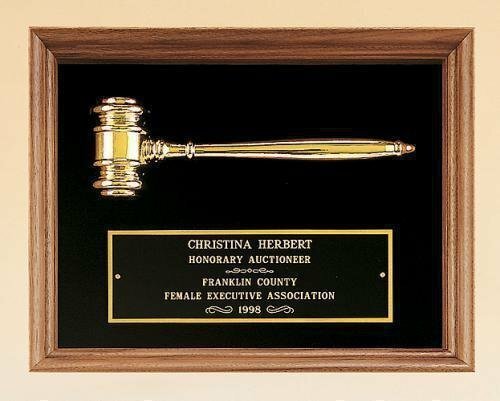 Powerful and elegant, the Power Star will be displayed proudly by its recipient. A flying chrome eagle sits atop a sleek black base. 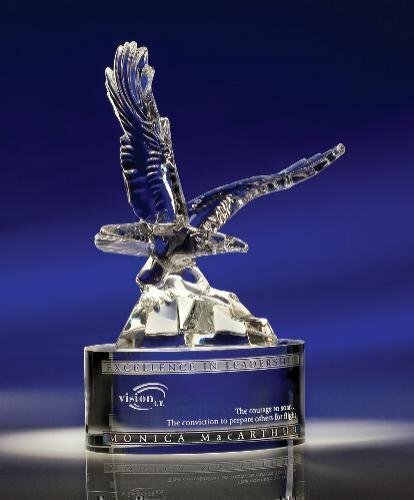 The Regal Eagle is a striking way to honor top performers. 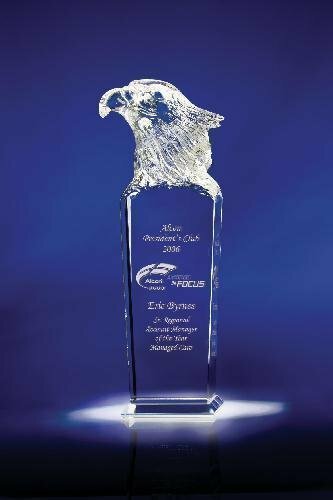 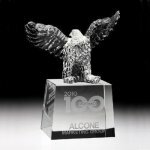 This brilliant eagle sits on a large clear optical crystal base and is the perfect award for those who rise above all others. 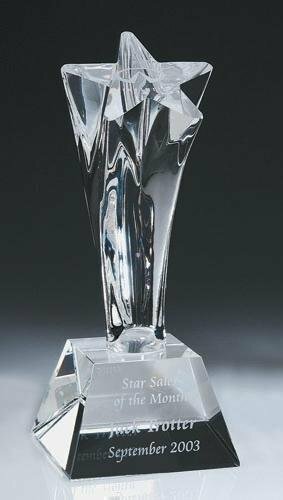 This dual-textured crystal tower is perfect for honoring any achievement. 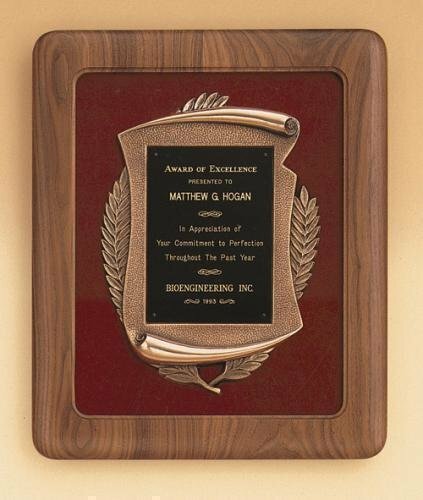 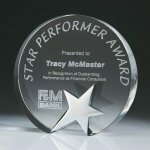 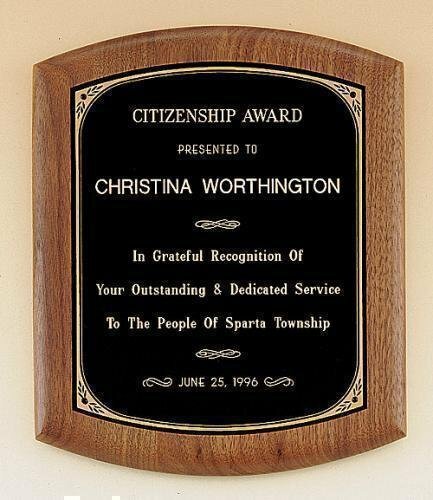 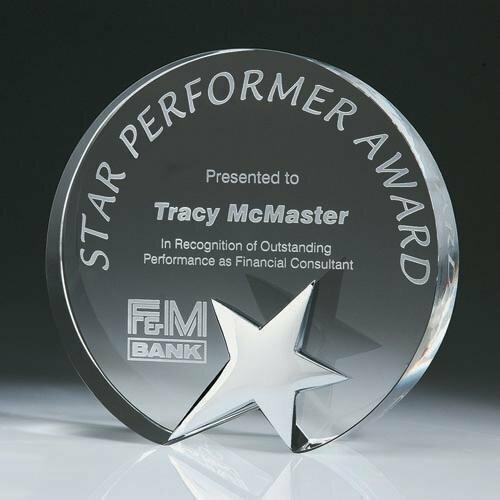 A beautiful crystal circle disk anchored by a chrome plated star award.